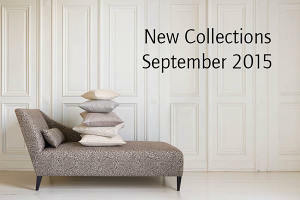 Discover the new collections from Romo. 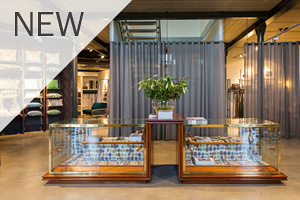 Our Romo Group showroom in Houten, Netherlands has undergone a complete transformation. 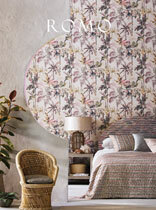 See the original artwork behind the beautiful Saphira collection. 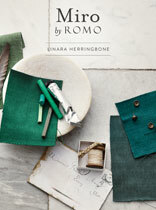 Romo's new Tivoli Trimmings collection is a firm favourite for 2015 in the press. 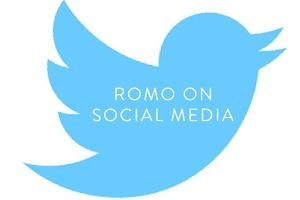 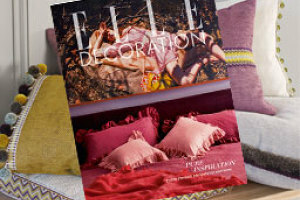 See a wide selection of recent editorial coverage for Romo in the UK.